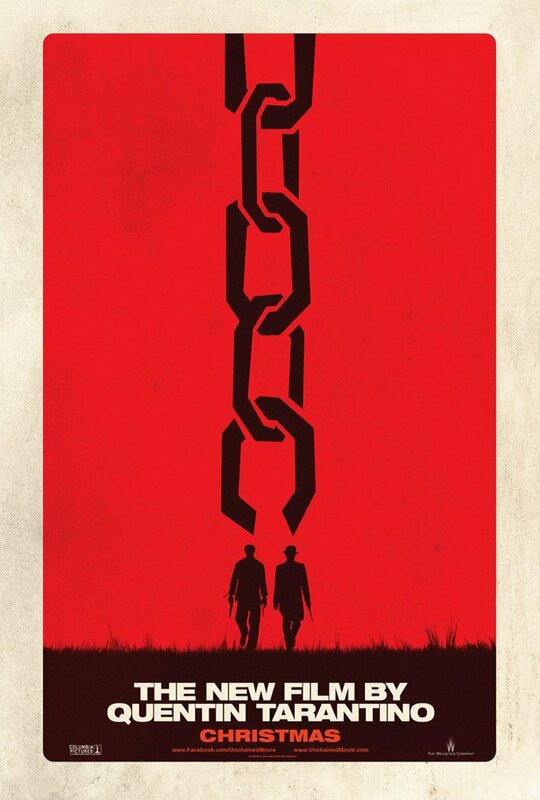 The first official poster for Quentin Tarantino’s ‘Django Unchained’ has appeared online via Yahoo Movies. It’s a teaser poster, and it doesn’t even feature the film’s title but any film geek will know what’s going on and it’s certain to get people talking when it appears in cinema lobbies. Tarantino’s homage to spaghetti westerns tells the story of a former slave, Django (Jamie Foxx) who is trained by a bounty hunter (Christoph Waltz) so he can rescue is wife (Kerry Washington) from a brutal plantation owner, Calvin Candie (Leonardo DiCaprio). 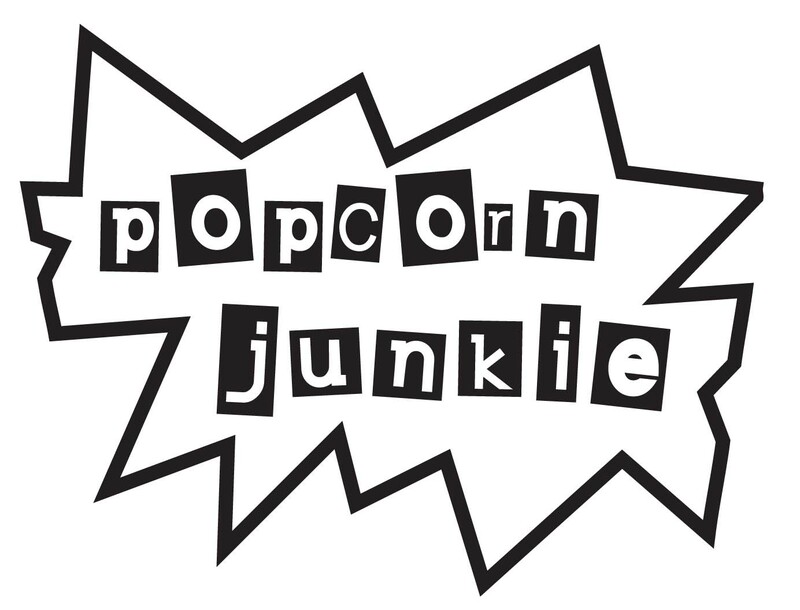 The film also stars Samuel L. Jackson, Sacha Baron Cohen, Kurt Russell, Walton Goggins, James Remar, Don Johnson, RZA and Anthony LaPaglia.